Call Now For Updated 2016 CC Specials. Request Your 2016 CC Quote! 2.0T Sport: Climatronic® dual-zone automatic climate control with a pollen filter and bi-xenon headlights with LED daytime running lights. R-Line 2.0T: V-tex leatherette seating surfaces and 18-inch Mallory alloy wheels. 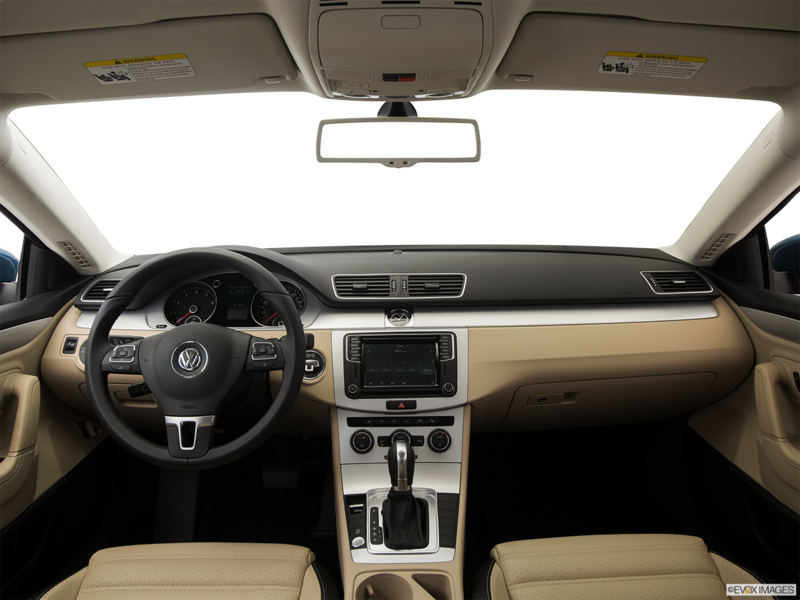 R-Line Executive: Leather seating surfaces and a power tilting panoramic sunroof. The 2016 Volkswagen CC is an attractive and powerful vehicle that offers a smooth ride. Its standard 2.0 liter turbocharged engine delivers 200 horsepower, 207 pounds per foot of torque, and an EPA-estimated fuel economy of 31 miles per gallon on the highway. The car's standard rearview camera makes it easier for drivers to back into tight spaces. Other standard safety features include Hydraulic Brake Assist, Engine Braking Assist, and Electronic Stability Control with Electronic Differential Lock. All of the car's seating positions include safety belt Emergency Locking Retractors. The driver, front passenger, and rear outboard seating positions also have safety belt load limiters. 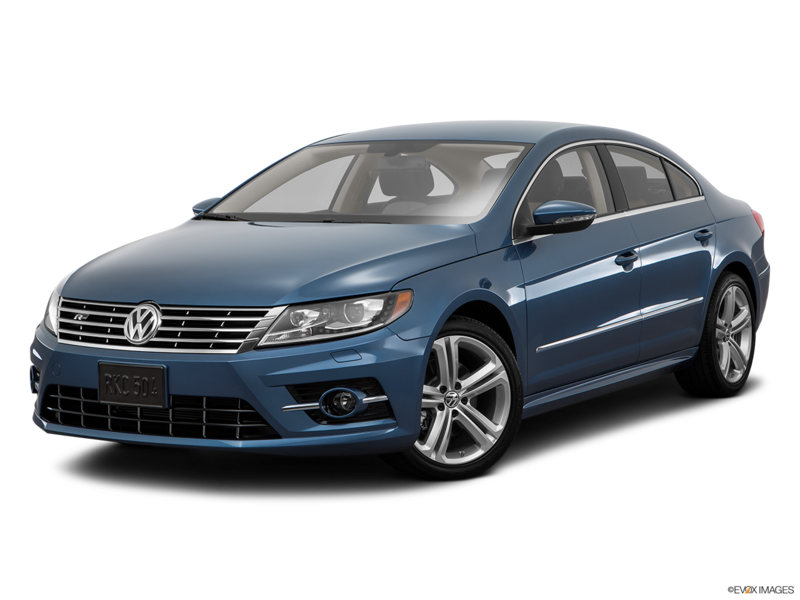 So if you are on the hunt for a 2016 Volkswagen CC in Nashville, be sure to visit Hallmark Volkswagen at Cool Springs in Franklin for a test drive. 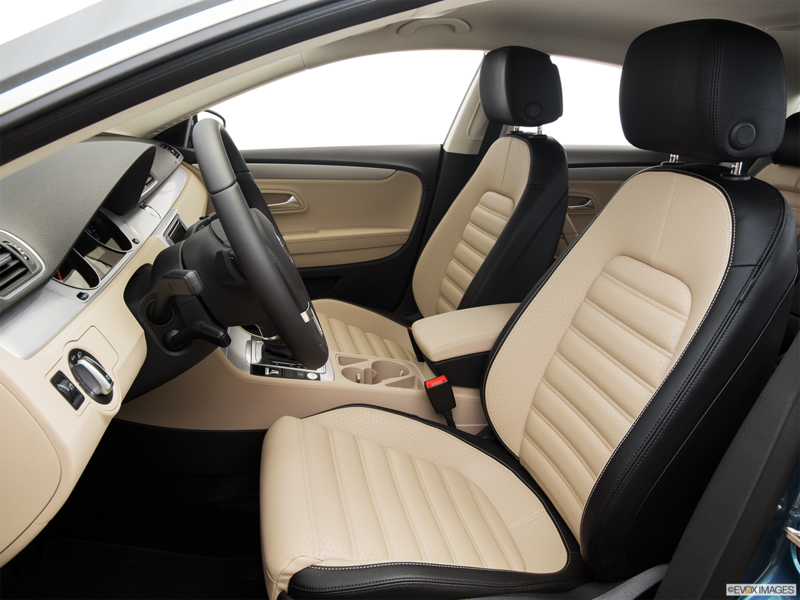 The 2016 Volkswagen CC has a refined interior with several features designed to enhance driver and passenger comfort. The heated front seats have several different temperature settings. Standard power-adjustable front seats feature four-way power lumbar support. The vehicle'sstandard navigation system has a touchscreen with advanced proximity sensors. 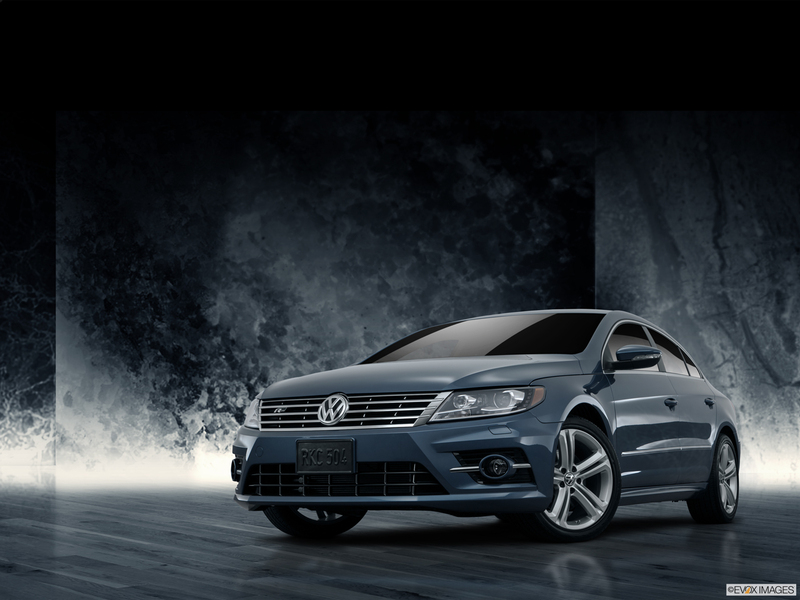 The 2016 Volkswagen CC has a contemporary exterior with a distinctive grille and headlights. The R-Line Executive trim features sporty 18-inch Montauk alloy wheels with intricate spoke cutouts. Standard exterior color options include Night Blue Metallic, Fortana Red Metallic, and Black Oak Brown Metallic.